Our association Healthy Bike has been operating continuously since 2008. 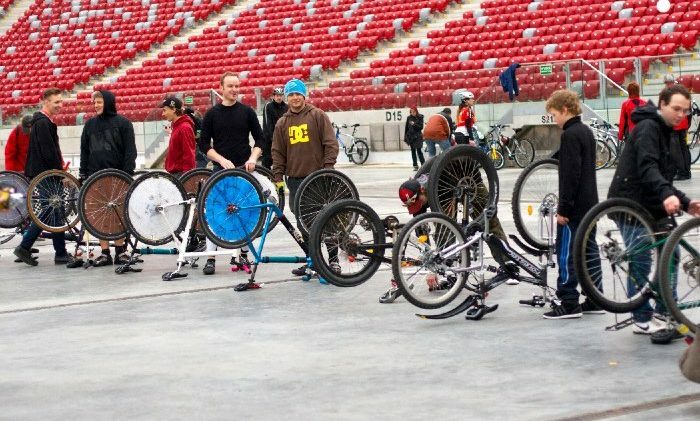 During this time, we have developed a number of projects aimed at popularizing the bicykle. Green 7 Zielona 7 is a bicycle route, designated by low-traffic asphalt roads connecting Warsaw with the Tri-City. 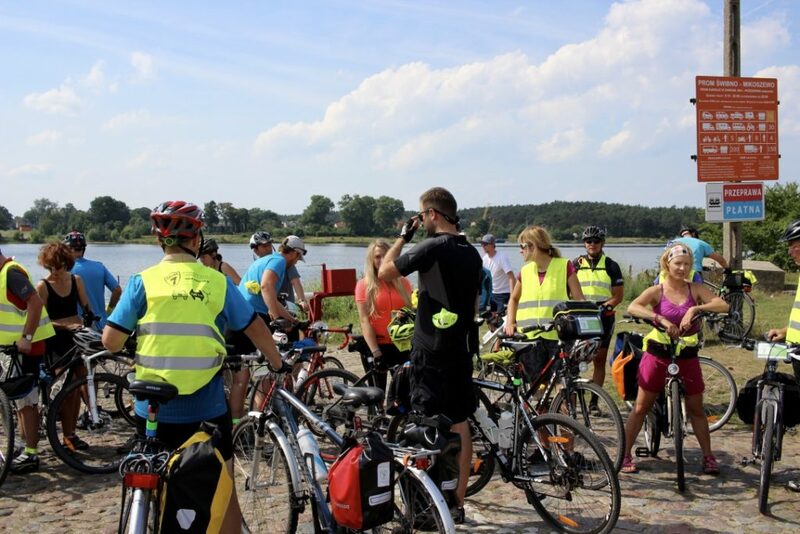 Our main goal was to create a picturesque and peaceful bicycle route for a few days bicycle trip. Green 7 is a bicycle route, designated by the unstable asphalt roads connecting Warsaw with the Tri-City. 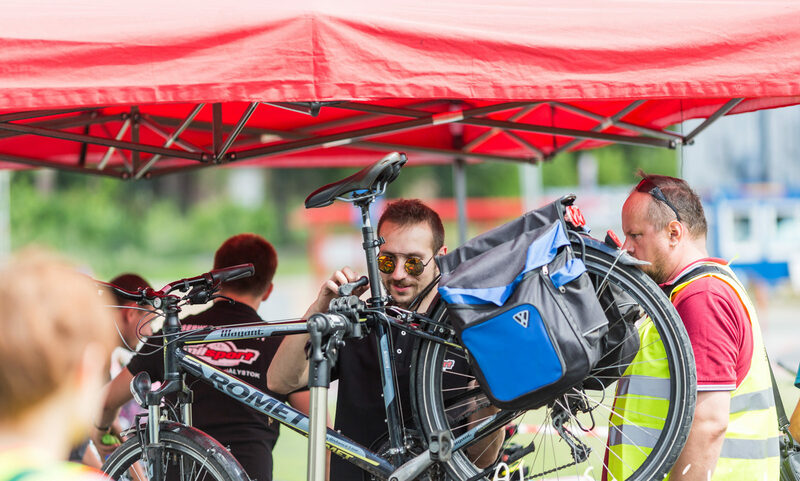 The main aim of the campaign is to improve safety on Polish roads, increase the comfort of cyclists and make drivers aware of the importance of distance from overtaken cyclists. 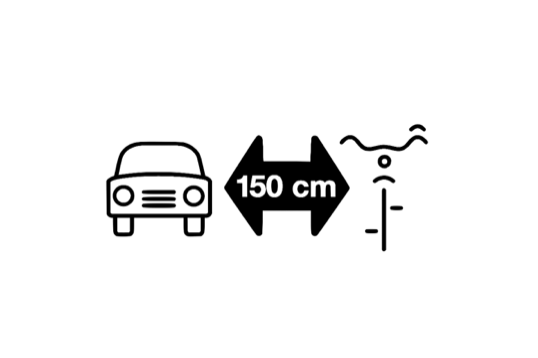 The aim of the campaign is to improve safety on Polish roads, increase the comfort of cyclists and make drivers aware of the importance of distance from overtaken cyclists. 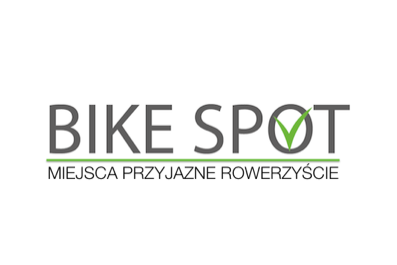 BikeSpot – the aim of the project is to promote biker and cyclist-friendly places. At www.bikespot.com.pl fans of two wheels can quickly check the location of cafes, restaurants, businesses, hotels and shops that are suited to their needs. BikeSpot – is an action aimed at promoting biker and biker friendly places.